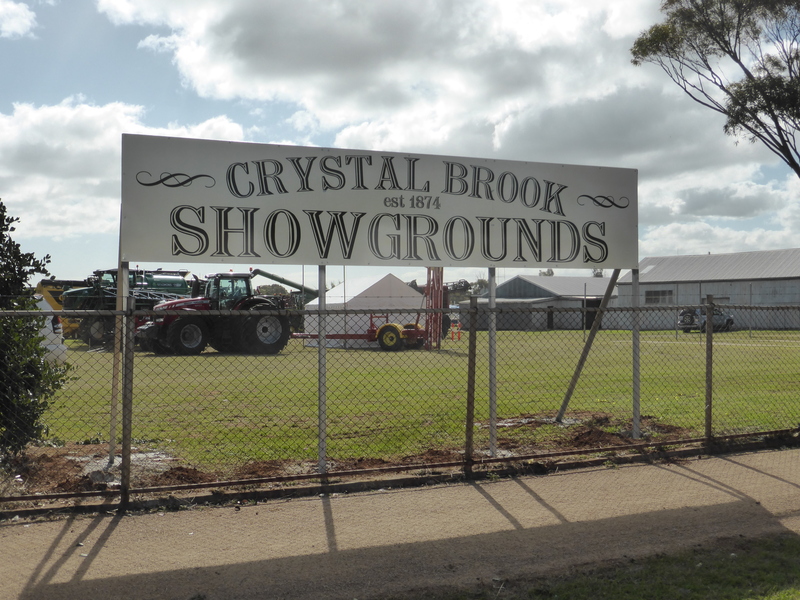 The Crystal Brook Show is an annual event, held in the town of Crystal Brook, in South Australia’s Mid North. The show is made up of many different parts, there is a pavilion packed with art and craft, cooking and sewing and even home brewing and photography. The Crystal Brook Show has the most show rides north of Adelaide, the best Merino sheep in the state, trade stalls, vintage cars and ute competitions. In 2017 and 2018 popular event “the Celtic Games” were held with competitors from near and far attending. 2019’s show day will have special guest speakers and judges, new exhibits and fun things for the kids to see and do. We offer families a fun day out, safe for the kids, with plenty of exciting activities for mum, dad and all of the family to enjoy. Be sure to come along and enjoy the exciting experience and country atmosphere at the Crystal Brook Show. Senior Vice President – Luke O’Dea. Entry Secretary/Office Assistant – Jo Piggott. Pavilion Co-ordinator – H Kirchner, J Price. Committee Members – Steve Hyde, Jo Piggott, Helen Kirchner, Anne Clothier, Adam Perry, Michael Kelly, Pat Marks, Ernie Polley, Maria Nesci and Alexandra Dewar. Catering Convenor – Combined Sporting Clubs. Trade Block Steward– Ashley Redden, Adam Perry, Luke O’Dea, and Michael Kelly. Advisers – B Mumford, J Richards, T Greig.